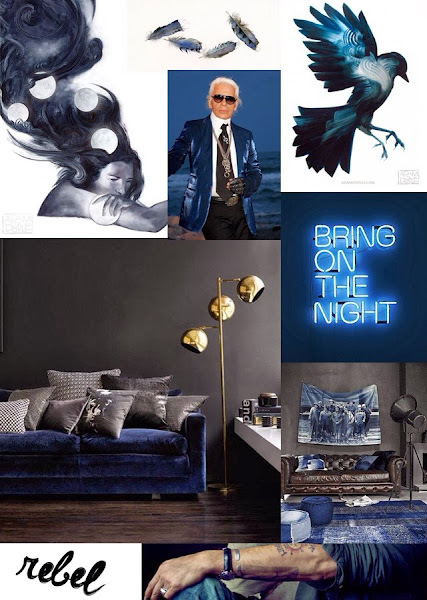 Some more eye candy from those who sent in their moodboards as well for the Histor competition at 101 Karakters , You can still join ! I loved the one sent in by Johan, A Dutch blogger, we recently met at the Meet the blogger conference in Amsterdam. I always love to meet 'new' and enthousiast fellow bloggers. 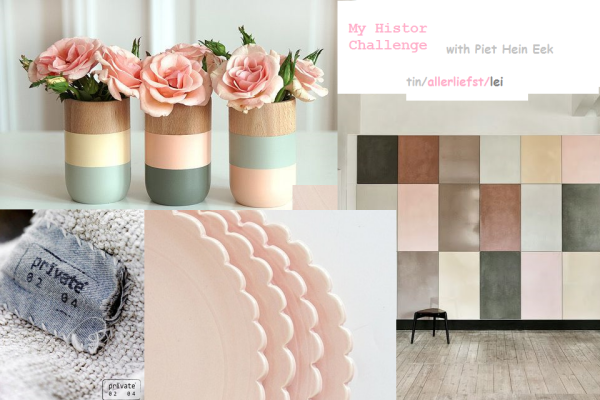 And I love to see more male Interior bloggers as there are not that many in the Netherlands. 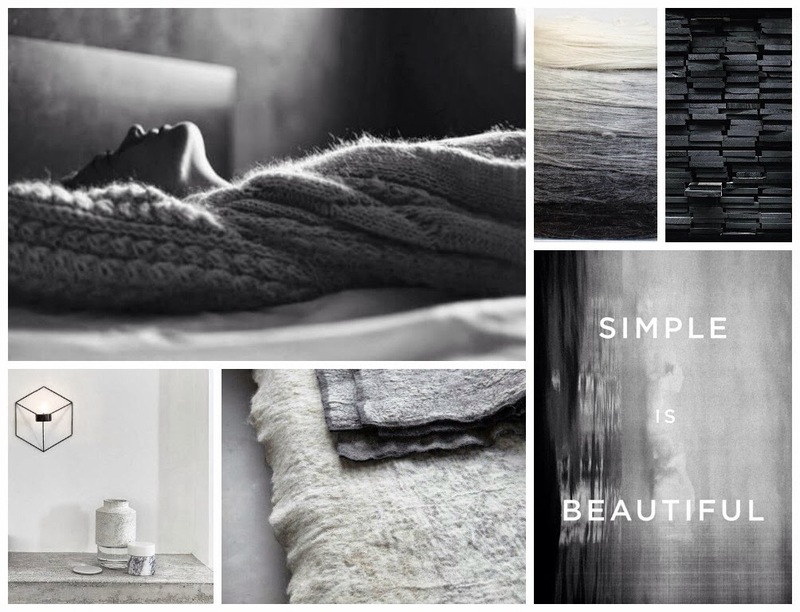 Johan called his moodboard Opposites meet in the bedroom. Rebellious dreams without any border and seas of time. He would love the cabinet for his bedroom and emailed me his idea behind the moodboard. Johan: "I personal love opposites and extremes. Whether it’s color, material or patterns… I’m a person of extremes. Besides that I love to be a little bit of a rebel by crossing borders and looking for adrenaline. 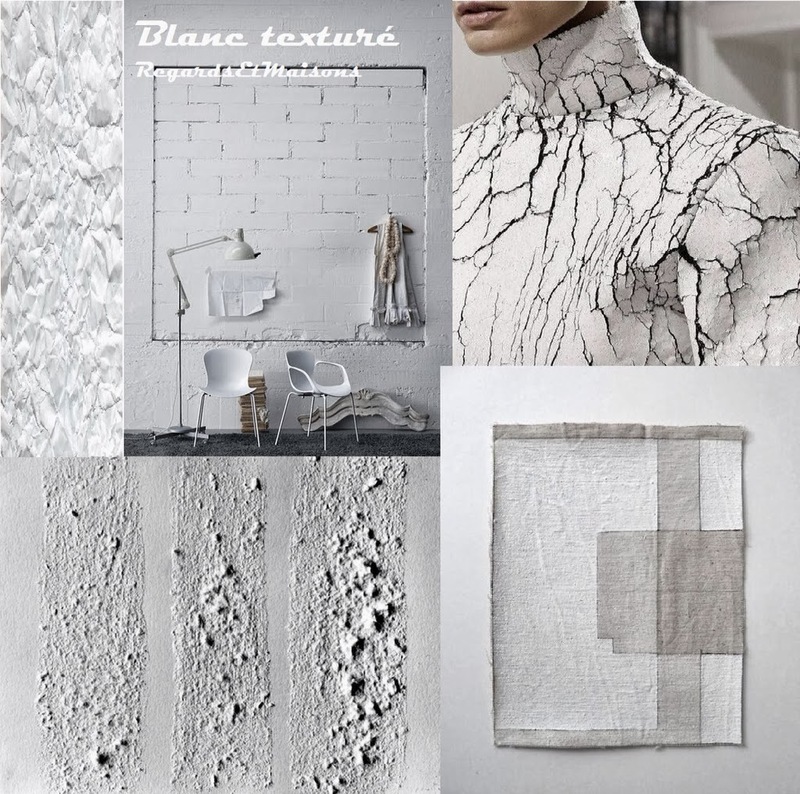 Dreams without borders and lots of time are my personal goals"
As for the colors: grey “Criterium”, white and a grayish blue called “Doordrongen"
Evie sent me the moodboard above to describe the character of 'her' cupboard, which she called 'Nature at home' . With faded colors and fine structures of plants and insects in pink, green and off-white. 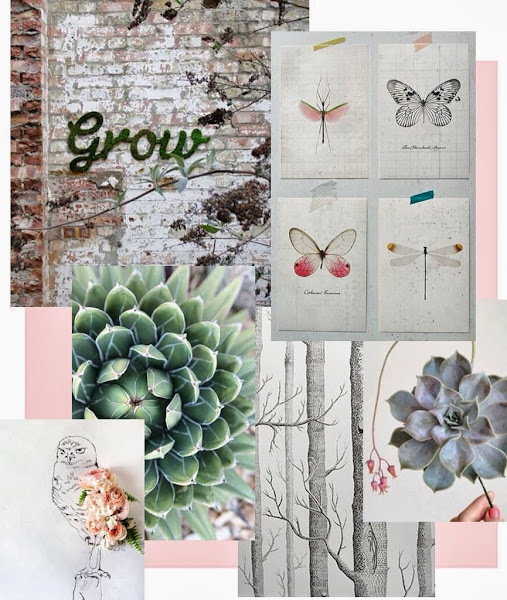 A moodboard by Yzette! The Sun, a smile and a dream are the base for the character of her cupboard. 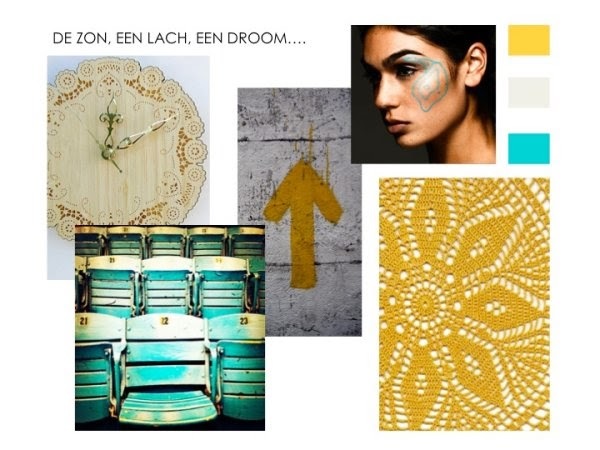 Colors: Banaan, Zonlicht wit and Sheherazade to dream away with or to wake up energized. Color: white & inspiration: Ghost - Texture and White - Because she loves white and fabric with texture.